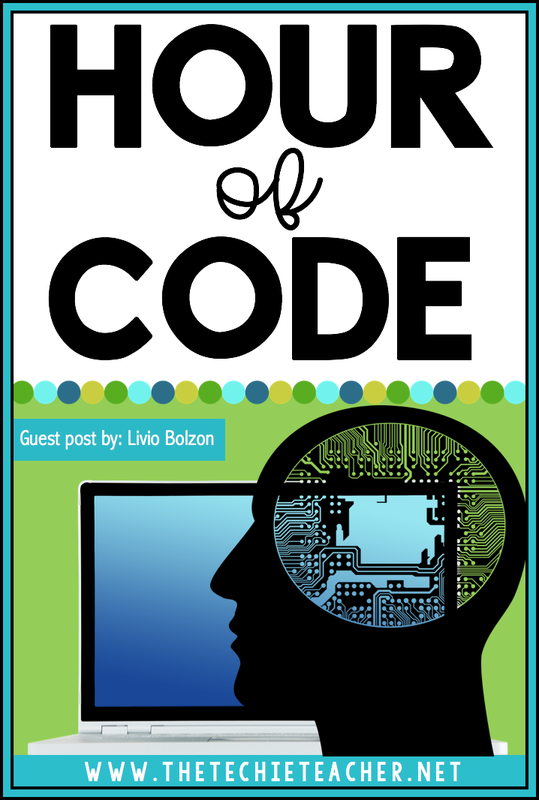 Hour of Code | The Techie Teacher® . The Hour of Code began as a one-hour introduction to computer science, and as code.org describes "is designed to demystify "code", to show that anybody can learn the basics, and to broaden participation in the field of computer science." The Hour of Code has become a worldwide event for K-12 students to celebrate computer science, starting with 1-hour coding activities, but expanding to all sorts of community efforts. Hour of Code falls during CS (Computer Science) education week which is Dec 4-10th. This is a time when many schools, classrooms and students will be getting started in coding for the first time. 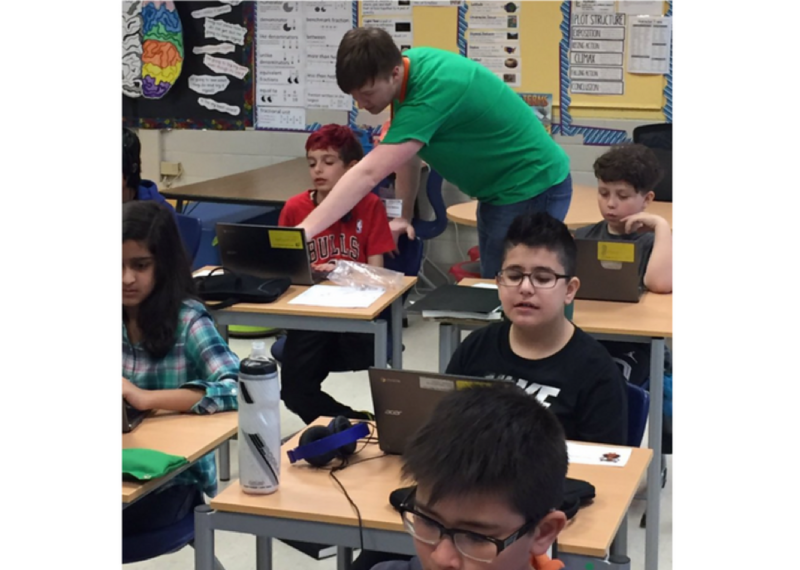 Why Introduce Coding in your classroom? Learning to program can teach your students many useful life skills. Coding, on a regular basis, can help your student in math and in developing problem solving skills. Learning from mistakes is vital. Success is a scribbly line. Learn logic which helps with problem solving. Read all about 10 Surprising Skills Kids Learn Through Coding by clicking HERE. What platforms and devices can I use to introduce an Hour of Code to Elementary students? How can I code more with my students after CS education week? Code.org has a wide range of free activities; your students will not be able to complete all of them in just one hour, or even 10. However, if you go this route it will be hard to track your students progress or the concepts they’ve mastered. Codemoji.com , Codemonkey, Codecombat, Tynker and others have built in progress tracking to make your life as a teacher easier. As students progress the content of these sites changes and becomes more challenging. If you would like to use another platform like Scratch I would look into CS-First.comhttps://csfirst.withgoogle.com/en/home by Google; these are video guided tutorials to help you build many different projects using Scratch. I hope you will find this information useful and will be inspired to introduce your students to coding during The Hour of Code, December 4-10th. My name is Livio Bolzona and I am 21 from Chicago IL. I am a fan of the Chicago Bulls and I went to Whitney Young High School and now I go to Northwestern University where I study computer science. I am the Co-Founder of Codemoji.com a platform to teach students programming.